Grand Bateau is the result of a close collaboration, dating back to the eighties, with the Château Beychevelle. 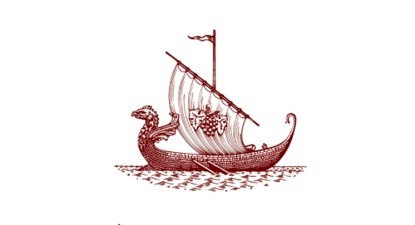 The boat on the label recalls the mythical longship of the prestigieus Château BEYCHEVELLE Cru Classé de Saint-Julien. Philippe Blanc, Director of Château Beychevelle, provides his valuable knowledge for the final assembly of Grand Bateau. With impeccable and consistent quality, a unique style, nice fruits and touché of vanilla. Grand Bateau embodies the nobility of the great Bordeaux wines.